Our pre-workout supplement provides bar-bending intensity, promotes lean mass gains, and burns fat. P(3) provides power, stamina, and intensity with no fillers, artificial colors or flavors, and is sucralose, ace-k, and aspartame free! Click the button below to add the P(3) PRE-WORKOUT DRINK to your wish list. When we formulated our Pre-Workout supplement, we wanted not only to feel the euphoric rush of bar-bending intensity, we wanted to promote lean mass gains and burn fat. P(3) provides power, stamina, and intensity. P(3) contains no fillers, artificial colors, or flavors and is sucralose, ace-k, and aspartame free! Palatinose is manufactured from beet sugar. It is a low-GI compound that releases energy in the form of glucose to sustain physical activity over long periods and decrease insulin spikes, which encourages the body to burn stored fat. This is one of the reasons why low-GI diets lead to weight loss. Needless to say, any food or compound that has the potential to increase our fat-burning capacity would be welcomed by athletes and anyone looking to burn fat. Creatine is a natural substance found in the human body. Creatine plays a vital role in transporting energy within each of the body’s trillions of cells – in skeletal muscles, the heart, brain and other organs. As well as acting as an energy carrier, creatine has been scientifically proven to increase physical performance. In this role, creatine has been approved by health regulatory bodies and sports agencies worldwide. Approximately 90 percent of the body’s store of creatine is found in skeletal muscle – the type of muscle we normally think of as such. All living cells need energy, and muscle cells consume large amounts of energy as they work. Creatine helps to provide this energy. 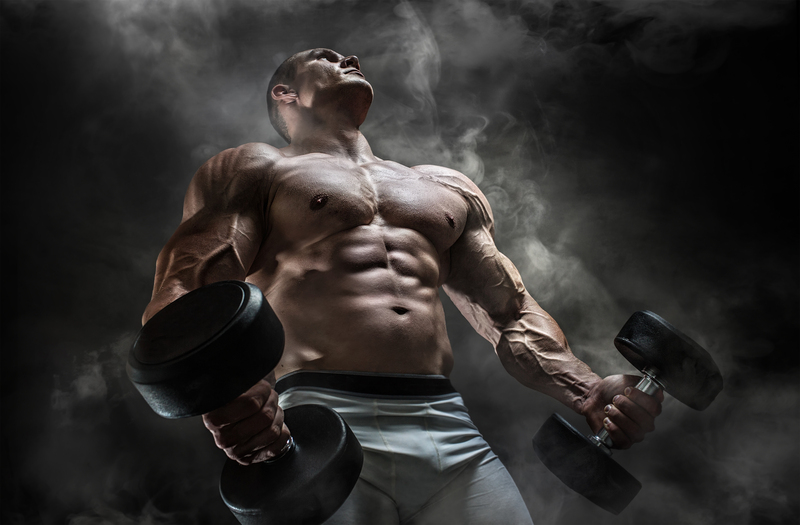 CarnoSyn® beta-alanine is a leading ingredient in sports nutrition formulations. It delivers a bio-friendly form of beta-alanine, a naturally occurring beta amino acid essential for the synthesis of muscle carnosine. Muscle carnosine acts as a buffer, delaying the onset of muscle fatigue and failure. It has been found that supplementing the body’s beta-alanine stores increased muscle buffering capacity and resulted in greater physical working capacity, enhanced endurance and delayed fatigue. Caffeine is such an effective stimulant that many people are using a highly concentrated caffeine powder, or caffeine anhydrous, to stimulate athletic performance or weight loss. Caffeine can also reduce fatigue, improve concentration, improve athletic performance when engaging in endurance sports, and contains antioxidants that prevent cell damage. PurEnergy caffeine pterostilbene co-crystal is a combination of caffeine and pterostilbene. Pterostilbene is a polyphenol found in blueberries and grapes. Basically, it's an antioxidant that has a lot of cool benefits. It can improve blood flow. It can improve glucose and lipid oxidation. It can reduce inflammation and anxiety. By themselves, caffeine and pterostilbenes have a lot of cool effects as it relates to improving endurance performance, but when you kind of mash them together in this PurEnergy molecule, is really where the magic happens. P(3) has both immediate and cumulative effects that increase with prolonged use. Do not exceed 2 scoops in a single serving or in a 24 hour period. It is recommended to consume plenty of water during any intense resistance or cardiovascular training session. Suggested Use: Begin by using half a scoop with 6oz of water 30 minutes pre-workout to assess tolerance. For a full serving, mix one scoop with 8-12 oz of water and consume 30 minutes before resistance or cardiovascular training.